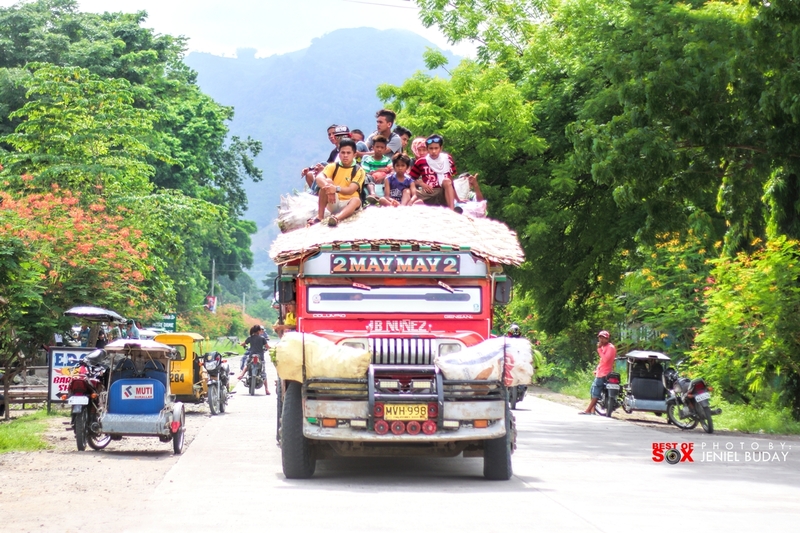 Locally known as "Weapon Truck" this modified Jeepney is the main transportation vehicle used in the highlands area in Mindanao to haul people and their harvest. This trip is bound to Koronadal City from Colombio, Sultan Kudarat. Title: "King of the road"